Blooming Tulips Against The Blue Sky. Tulip Field, Spring, Bloom Background. Lizenzfreie Fotos, Bilder Und Stock Fotografie. Image 100151668. 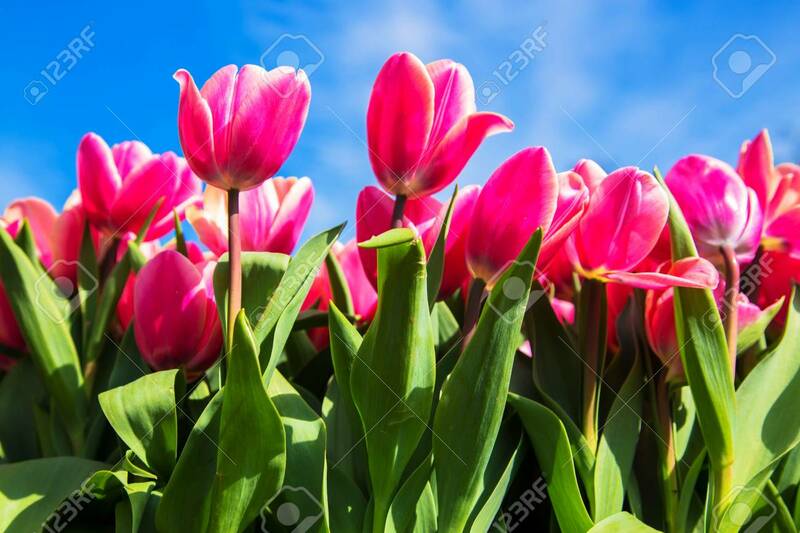 Standard-Bild - Blooming tulips against the blue sky. Tulip field, spring, bloom background. Blooming tulips against the blue sky. Tulip field, spring, bloom background.